For information beyond our trainings, these resources will support the learning and integration of self-management skills into your practice. The Behavioural Supports Ontario (BSO) Project aims to create transformative change within the health care system to improve access to quality care for older people with cognitive impairments due to mental health problems. Learn to guide an effective conversation about health behavior change using the Brief Negotiation method. 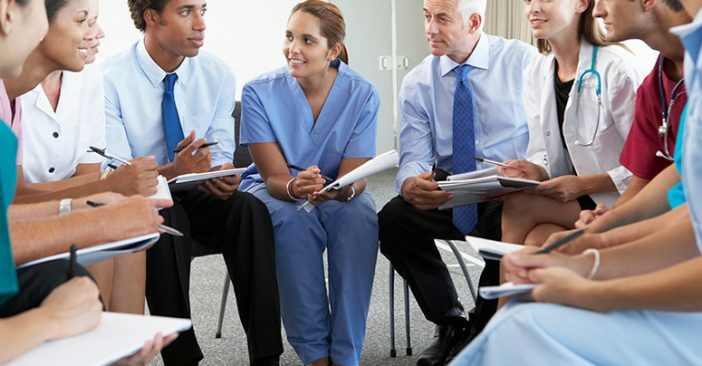 The Patient Safety Education Program – Canada (PSEP – Canada) is a conference-based education dissemination method, which uses a train-the-trainer curriculum-driven approach grounded in specific adult learning methods to teach both content and how to disseminate it. The purpose of this site is to allow healthcare providers to quickly learn the basics of helping patients be better self-managers of their health care. TheWell™ is a resource for providers where they can access clinical supports and tools. As TheWell™ grows, it will become a source of information, an environment for knowledge exchange and dialogue. Diabetes is a complex and serious disease, and managing it every day can be challenging. To help you, diabetes educators have developed seven key areas to focus on. The brainXchange is a network of people dedicated to improving quality of life and supports for persons with or at risk of having brain-health needs related to dementia, mental health and neurological conditions related to aging or have experienced brain health changes earlier in life that are now more complex with aging. Wounds Canada (Canadian Association of Wound Care), is a non-profit organization dedicated to the advancement of wound prevention and management by being the leading knowledge mobilization organization relating to wounds in Canada.